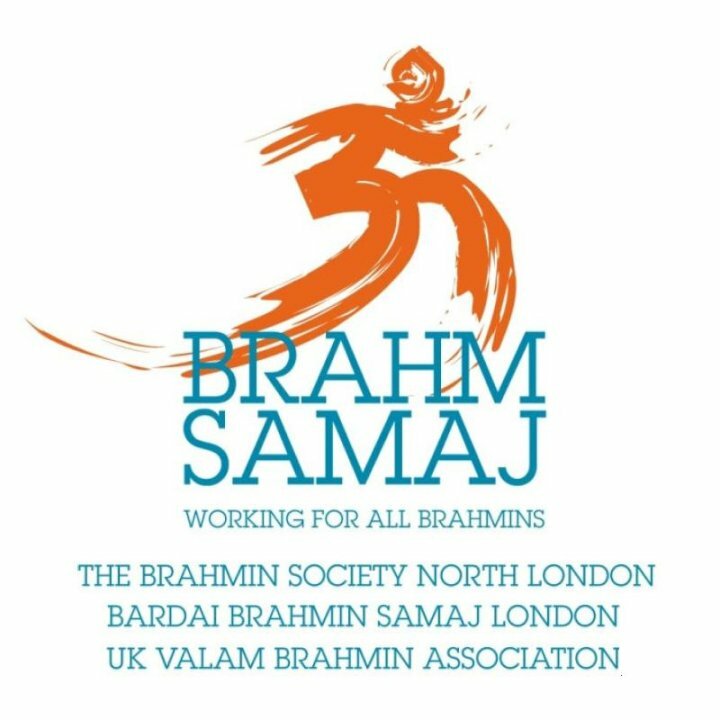 Bardai Brahmin Samaj London will host the Festival only on Saturdays but on all other days you can attend the Festival hosted by Brahm Samaj which is collaboration of Bardai Brahmin Samaj London, The Brahmin Society North London & UK Valam Brahmin Association. Entry to Bardai Brahmin Samaj London (BBSL) events is free-of-charge to all members Entry to Brahm Samaj hosted events is not-free. See details of charges listed below. Specially hired singers and musicians will present Garbas and Rass to enhance the festival. 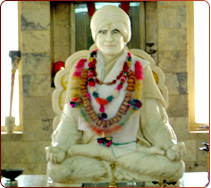 To conduct the Aarti please prepare and bring your Aarti Thaar. All Aarti monies collected will be donated. All offerings of prasads and donations of soft drinks will be gratefully received. Any fruit must be sliced. Please check all ingredients are suitable for vegetarians. provided by Professional Dance instructors on specific dates. and Binal's Dance Academy on Fri 06 Oct Make sure you attend and maximise the opportunity. Bardai Brahmin Samaj London hosted events are free for all members. To keep festival free the Samaj needs sponsors. Suggested sponsorship package are £100:00 each to finance the two nights of celebrations. Joint or multi sponsors are welcome. General donations to commemorate family events (e.g. 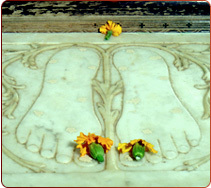 births, weddings, engagements, anniversaries, academic achievements, etc) will be gratefully accepted by the Samaj. So far the families of Jayaben Nathalal Joshi, Amratbben Jivanlal Pandit & Anantbhai Jivanlal Dave have committed to donate. More Sponsors are still needed. Sponsorship details and names of donors will be announced and displayed. Daily Tickets can only be purchased by those attending the programme and for those present at the front ticket desk. So please park your vehicles and accompany your family and friends to buy your tickets together. NOT available for purchase in advance. Senior (over 65) & Junior Members (under 16 years): £7 For Adult Members: £22.50. The Samaj is planning a special evening to celebrate Diwali & New Year. On behalf of the Management Committee we thank you for your continued support and invite you to celebrate Navratri, Sharad Poonam and Diwali with us.